The Sikkim government has decided to open a police station at Ranipool that will be operated and manned exclusively by a woman police force. The decision to open the all-woman police station was taken by chief minister Pawan Chamling in a meeting on February 23. 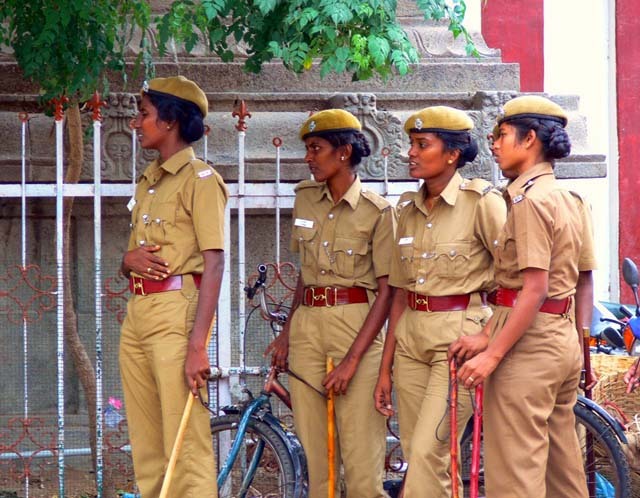 Sudhakar Rao, the additional director-general of police, said: "The state government has identified four police stations across the state which would be operated by women. Ranipool, around 12km from here, would be the first police station in the state to be upgraded to an all-woman police station. The other police stations that would be upgraded are Temi Bazaar in South, Phodong in North and Kaluk in West Sikkim." Police stations in Sikkim currently have both men and women force. Rao said 23 women police personnel, such as sub-inspector and constables had been transferred from different wings of the police department to work at the upgraded Ranipool police station. 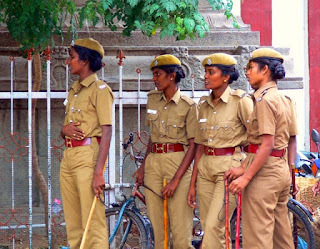 "The women police station would be operational by the end of this month," Rao said. Rao added that all cases related to law and order would be registered in these police stations and would be dealt with the women force. "There are presently 350 women working under Sikkim Police. "Sabitri Pradhan, traffic inspector of Gangtok, would be the station house officer (SHO) of the women's police station at Ranipool and Karma Doma Bhutia, an inspector at Gangtok police station, would be the second in-charge. All the police stations would be headed by women SHOs," said Rao. "I will take up my responsibility as the SHO with utmost sincerity and responsibility," said Sabitri. Sikkim government has decided to open a police station at Ranipool that will be operated and manned exclusively by a woman police force.Ranipool, around 12km from here, would be the first police station in the state to be upgraded to an all-woman police station.